It has been awfully quiet around here lately. We are sorry about that. The reason for the silence is that our life outside the blog has been very hectic, but also lots of fun. Here is a short recap on what we have been up to, instead of serving new recipes for you. First of all. We have started working together with two computer geniuses, on a project that hopefully will result in the Green Kitchen Cooking App for iPad! Pretty cool, huh!? It will take at least a couple of months before we are ready, but the plan is that we will create the best vegetarian-cooking app out there. It will feature some of our old favorite recipes, and some new and exclusive for the app. More on that as the project develops. 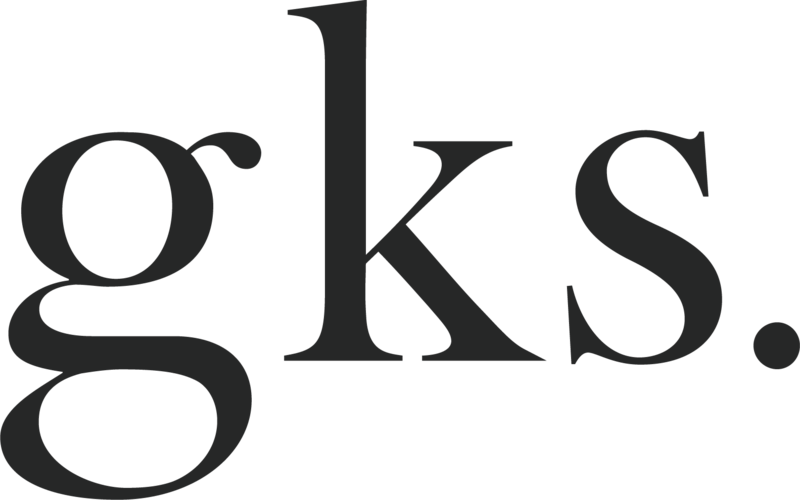 We have also been working on a guest post for Design Sponge. We will share one of our absolute favorite summer recipes there, so we will make sure to let you know when the post comes up. Last but not least, we took a road trip to Denmark to visit Luise’s family. It is normally a 5 hour drive from Stockholm to Copenhagen, but with Elsa it took 10 hours. She is not too comfortable in the car these days, so we made a lot of stops at different places: a big playground, a moose park (yes moose! ), an incredible flea market and a beautiful view. Nothing compares to Big Sur, but Sweden can be pretty beautiful too. 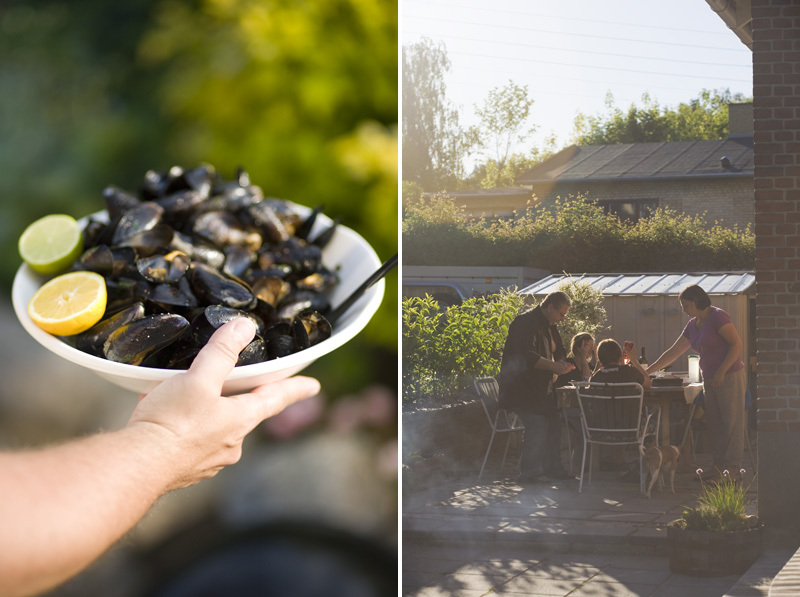 In Denmark we had 5 days of summer weather, barbecuing, friends and family. 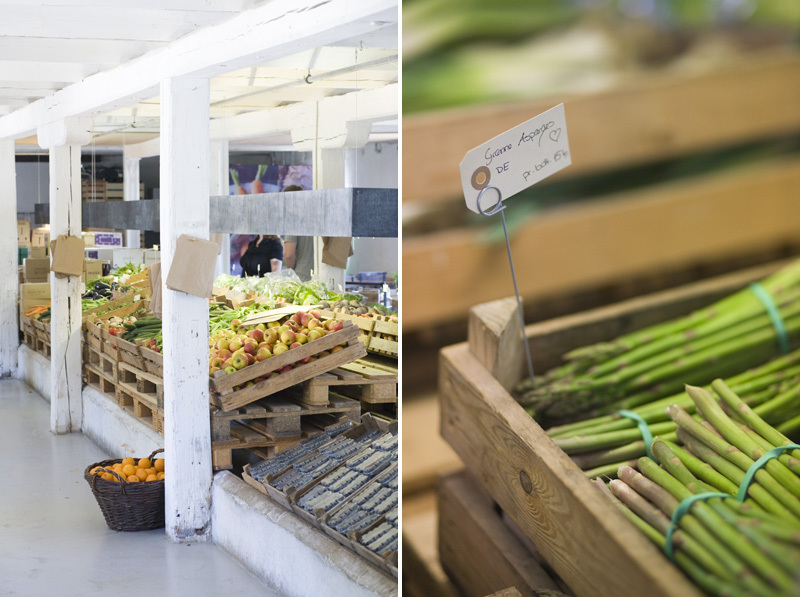 We visited the Aarstiderne Country Market, had dinner at Copenhagen’s new Raw food café Simple Raw and picked spring flowers. It was the perfect start of the summer. At the Raw food café we tried a delicious zucchini spaghetti. 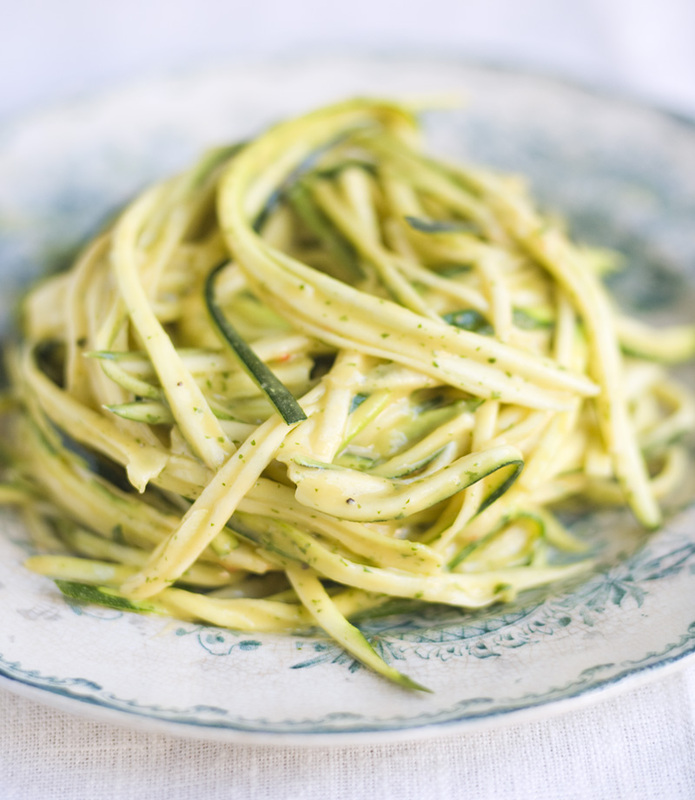 The raw food version of zucchini spaghetti is very different than the classic Italian version, since the zucchini actually is the spaghetti. 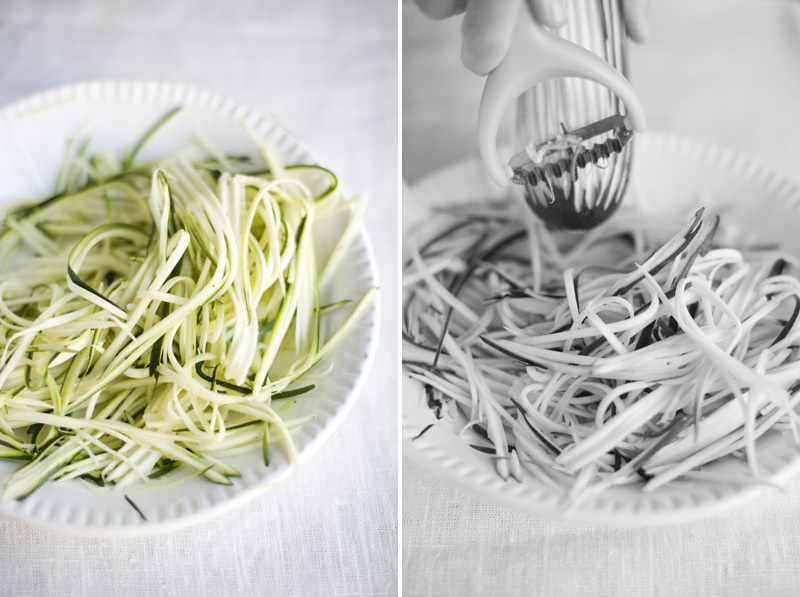 We have been making this type of zucchini spaghetti a lot since we brought a julienne peeler with us home from Thailand. 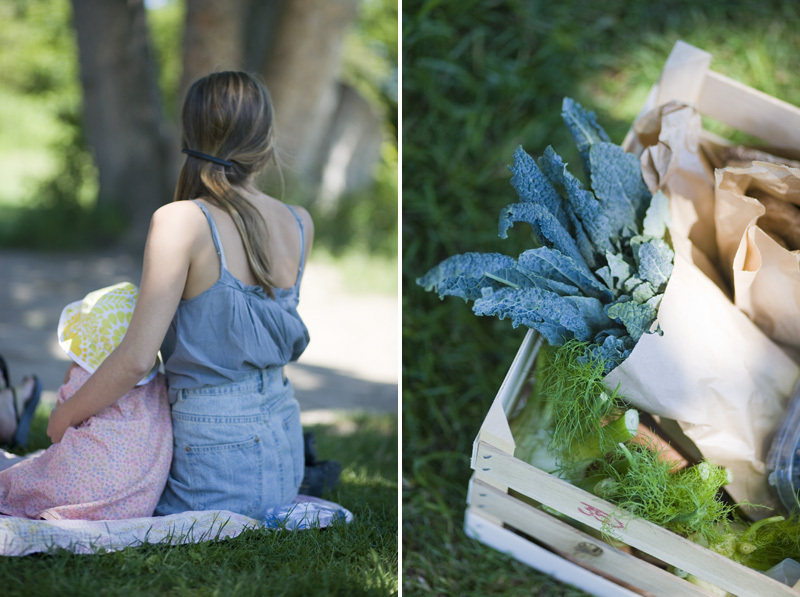 And after our visit at the cafe we were reminded how perfect it would be on the blog. So here we have created something that reminds of a delicious creamy Italian pasta, without using neither cream nor pasta. It has got a fresh fruity flavor and takes only a few minutes to make. 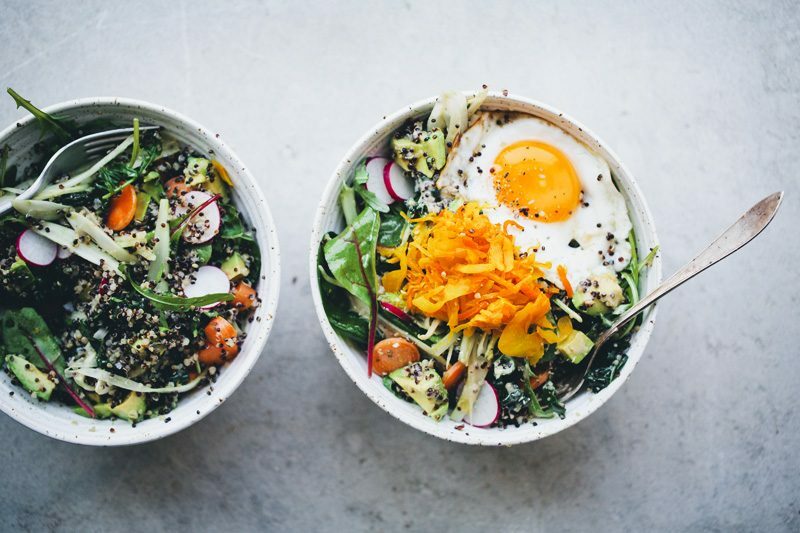 Who said vegetarian/vegan/raw food was difficult? It can’t be much simpler than this! When we were in Thailand we bought a julienne like slicer. They use it for green mango salad but it works just as perfect for slicing a zucchini. You can find similar slicers on Amazon or try julienne’s big brother, the vegetable spiral slicer. Wash the zucchinis and slice them with whatever tool you have (read above). Peel and remove the stone from the mango, add all ingredients in a mixer and mix until smooth. Pour the mango mint marinade over the zucchini spaghetti and work it in by hand. 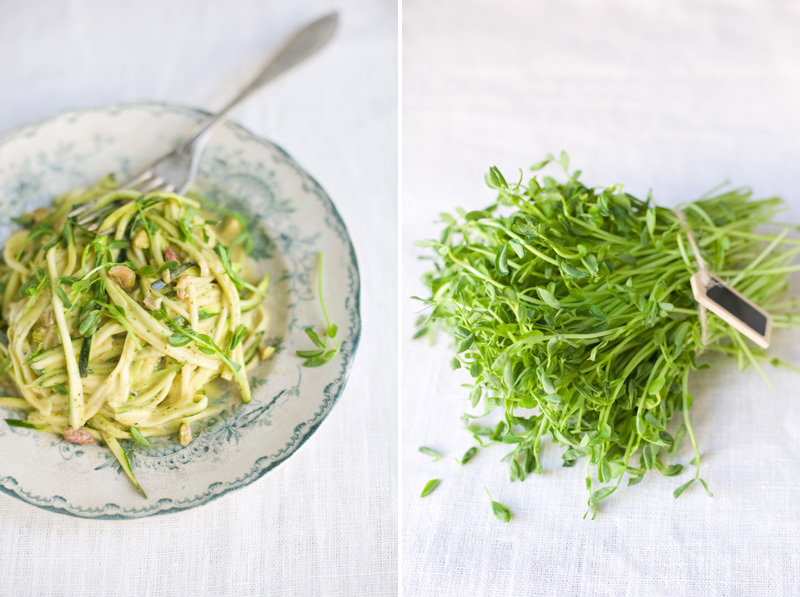 Arrange the spaghetti on the plates and garnish with sprouts and chopped pistachio nuts. Happy to hear from you after a long time..gald to know about your new prohects. Your travel trip pictures are wonderful. 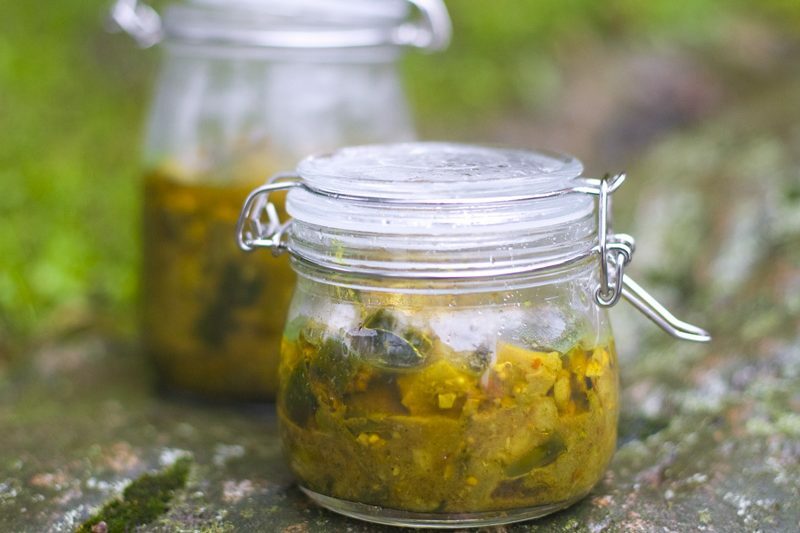 Love the simple and healthy recipe..esp. the sauce you have used in it. I have to cook this recipe, it looks so delicious!!! So... Now I'm going to has to et an iPad so I can download your app! How cool! 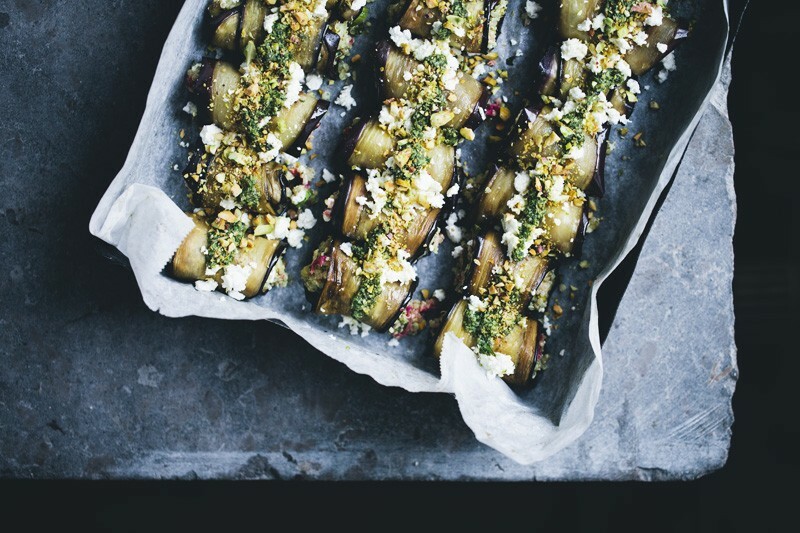 And you know I'm going to be making this recipe as soon as I can! Looks wonderful, refreshing, and flavorful! This looks absolutely delectable, and so easy to make! Nice to see a raw foods recipe not involving technologically-advanced equipment or esoteric ingredients ! Can't wait to try this! (will have to wait until the Paris organic farmer's market on Sunday :) Can't wait for more great seasonal recipes like this! PS What would you eat this with? Is this a main course or appetizer? Any idea of a main to go with this or side dish ? Merci beaucoup! 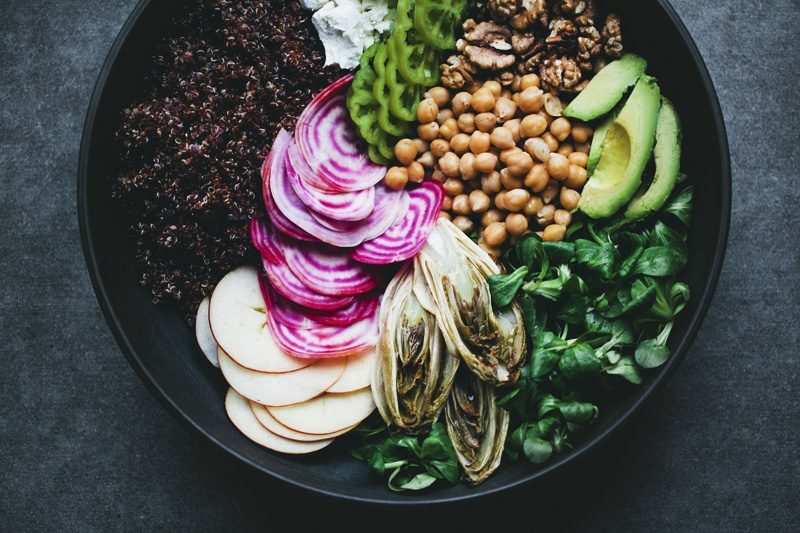 This looks lovely and fresh- vegan food can be both filling and delicious! Beautiful! Sounds like a perfect way to start off the summer. The winter is finally melting away here in Colorado, ready to hit the farmers markets. They just come a little late here but last on into october. I am excited about the app that you are working on-very modern! I made this for lunch today (after rollerblading to the Co-op for pea shoots and pistachios) and it was delicious! I've been really into mango dressings and sauces ever since I made this recipe: http://tastespace.wordpress.com/2011/05/05/chickpea-salad-with-mexican-mango-dressing/ but the ginger gave this sauce a terrific kick. I think this would also be a great dipping sauce for spring rolls or dressing for a Thai noodle salad. What exciting news!! Can't wait to download your app :) Congrats!! Gorgeous pictures as usual. Happy Thursday! I've been seeing the idea of zucchini as a replacement for pasta in several cookbooks. But this definitely looks like the most delish recipe. The mango and mint combo is brilliant! Cannot wait to try it! That looks beautiful! And perfect for my mum with diabetes. I'm so excited for SUMMER and YOU GUYS and D*S!! Congrats on everything! Sounds fantastic! Perfect for these warm summer days. Beautiful pictures! 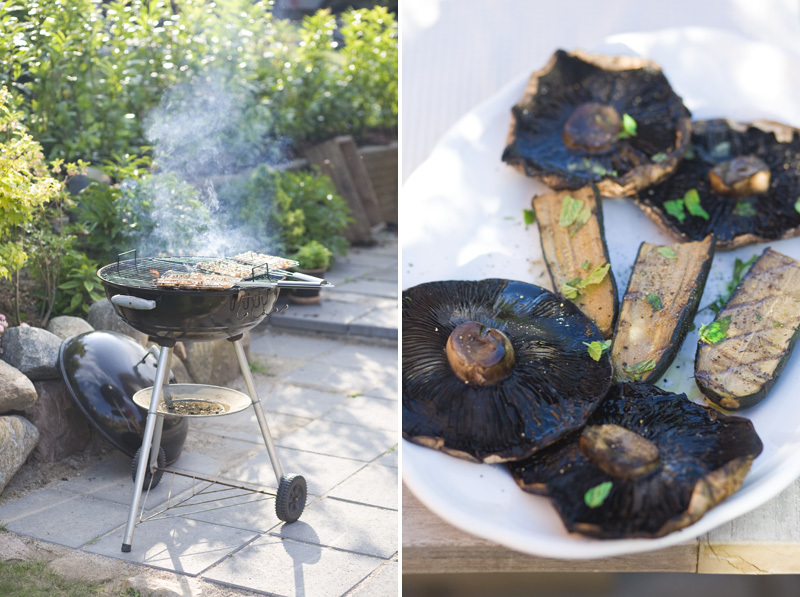 Those grilled mushrooms look fab! I love using them instead of meat on the barbecue. Beautiful! Any suggestions for stops from Stockholm to Öland? We are visiting family in July with our 2 dogs and 6 month old :-) And a moose park?!? Love it! Another wonderful looking recipe from you! Definitely can't wait to try this one. Thank you! Wow så spännande med era projekt! Underbart att ni får fortsätta att sprida er glädjefyllda inspiration och kunskap<3 Ljuvliga sommarbilder dessutom!